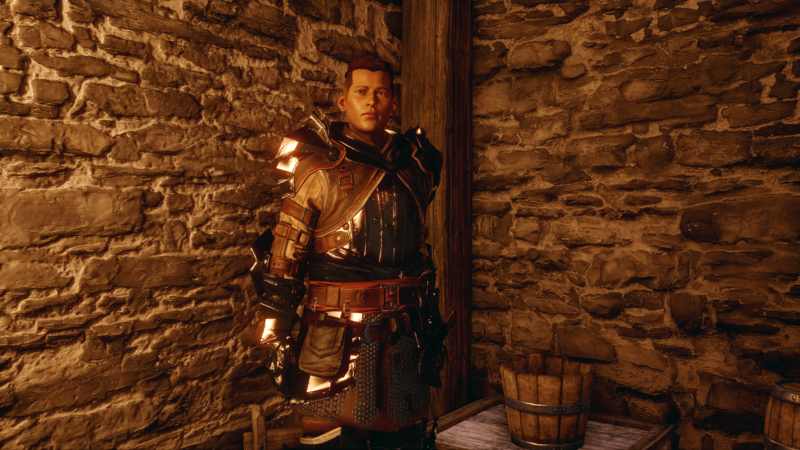 More Dragon Age spoilers and FTM goodness. I absolutely adore the DA series. There are definitely problematic themes, but they are working on it. Below is an article that one of the developers wrote about Krem, the FTM second in command of a unit you interact with. There are some spoilers, I don’t mind it but I want to warn you all in case you do mind. I will give you feedback on the game itself when I start my LP. This entry was posted in All Articles, Lucky's Articles (AG) and tagged dragonage, Media Coverage, news, video games. Bookmark the permalink.